Susan Sarandon Family Tree, Daughter, Husband Name Photos are listed here. Susan Sarandon is one of the best actresses of all time. Her name is enough to define her personality in all over the world. She is a well known American actress, who has received number of best awards for her tremendous acting. This talented actress started her career through a role in a film in 1070. She faced many difficulties to make her career, but she never loss hope and became one of the best actress in Hollywood. Besides this she also worked in a number of hit drama serials. 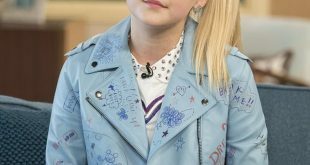 This talented actress is one of the oldest actresses in Hollywood, who serve their whole life for Hollywood. She is 69 years old actress but she proved that age is just a number for her, she is still active and good actress. 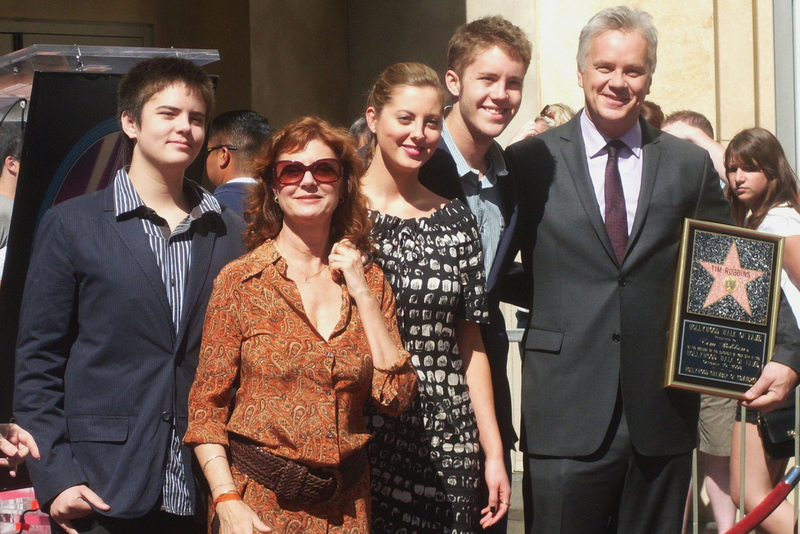 In this article you will come to know about the stunning actress Susan Sarandon and about her family background. Susan Sarandon was born on 4th October 1946 in Jackson Heights, Queens, New York City. Her father Phillip Leslie Tomalin was an advertising executive, TV producer and playback singer in a nightclub. Susan has 8 younger siblings including four brothers and four sisters. She was very close to her mother Lenora Marie and spent remember able time with his mother. Susan Sarandon has three children including her beloved daughter Eva Amurri. Eva is also a well known actress in Hollywood, who has performed in a number of hit films. She married to an actor Kyle Martino and now spending a very happy life with him. She loves her daughter and always remains with him in her harsh times. Susan Sarandon has enjoyed many relationships. She married to her college fellow Chris Sarandon in 1967 but divorced him after two years of their relationship. After this she started dating to a well known Italian film maker Franco Amurri, with whom she has a daughter. 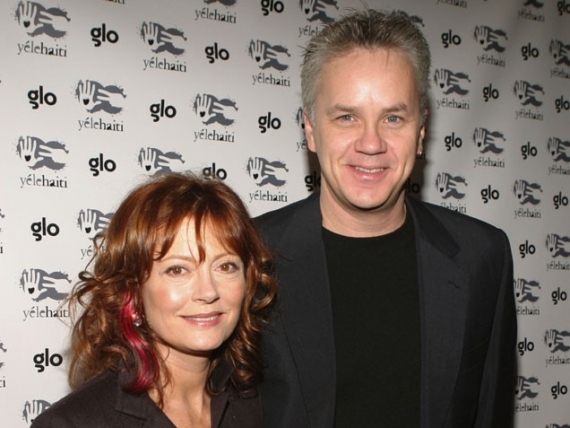 Susan tied the knot for 2nd time to a famous actor Tim Robbins and enjoyed a long relation. But this couple also separated in 2009. 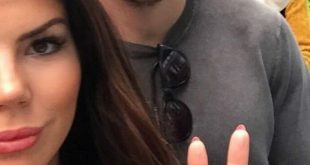 Besides this she also dated to many actors and her co-stars.